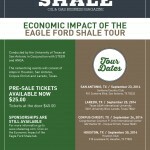 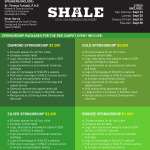 Network with the leaders and researchers who are studying the affects of the Eagle Ford on our communities. 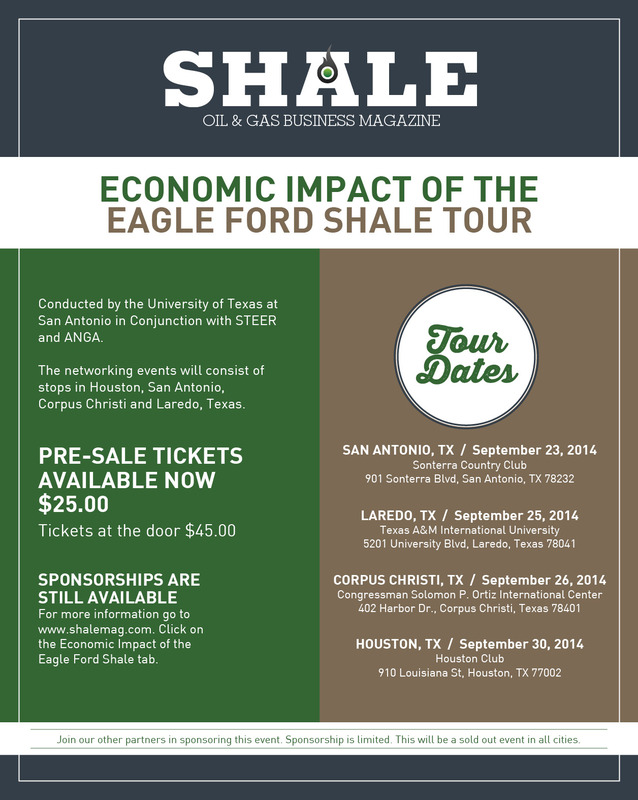 Conducted by the University of Texas at San Antonio in Conjunction with STEER and ANGA. 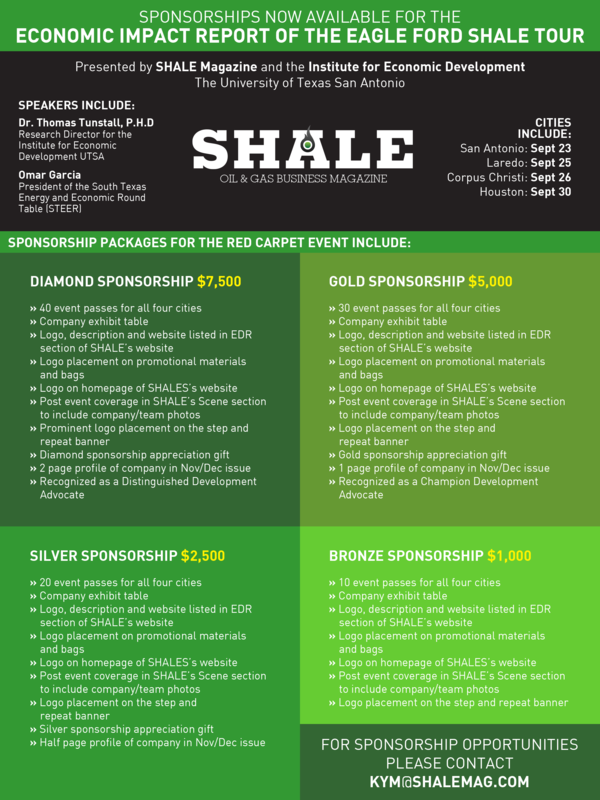 The networking events will consist of stops in Houston, San Antonio, Corpus Christi and Laredo.